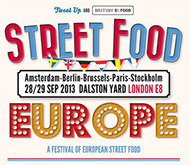 The very latest street food and mobile catering related news, brought to you for free, delivered direct to your inbox! 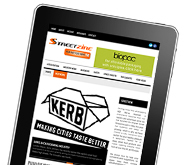 Now fully responsive and optimised for you viewing pleasure on any device. Published Every Fortnight! 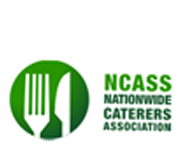 Wilkinson Mobile Catering Systems is the UK’s leading manufacturer of mobile catering units. 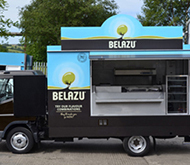 Established in 1978, the family run business prides itself on high quality craftsmanship, friendly customer service and value for money. 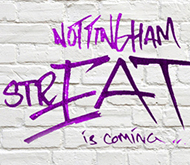 Things are now moving quickly with Nottingham StrEAT – our fabulous new street market and Bistro taking place in the Lace Market Square, Nottingham City Centre. 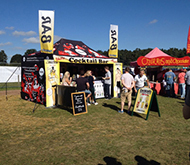 Brilliant sunshine, superb street food and amazing entertainment, all set in the picturesque Clumber Park in Nottinghamshire. 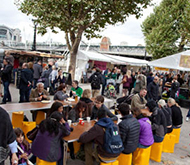 27 – 29 September 2013 Real Food Harvest Festival, Southbank Centre After a great summer season it is now time to reap the rewards of all that sunshine and get into the spirit of Harvest time! 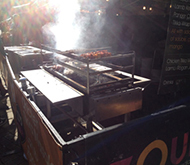 SHEFFIELD FOOD FESTIVAL 2013 HAD IT ALL! 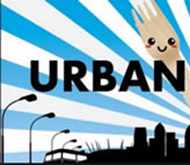 Cloudless skies and sumptuous aromas tempted over 240,000 serious foodies to head down to the city centre and taste a variety of world street food from some of the finest vendors around.